TFX NonStick! is now available to purchase through Buyer’s Best Friend (BBFdirect.com) for retail buyers. 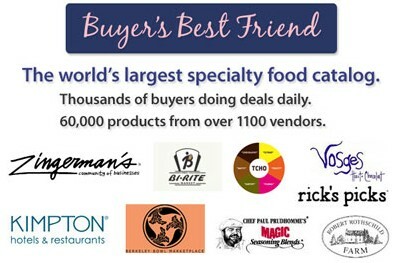 Buyer’s Best Friend is the world’s largest specialty food catalog. For more information, please visit www.bbfdirect.com.